Crazy Sock Night - Phyllis Bisch, M.A., L.P.C.Phyllis Bisch, M.A., L.P.C. 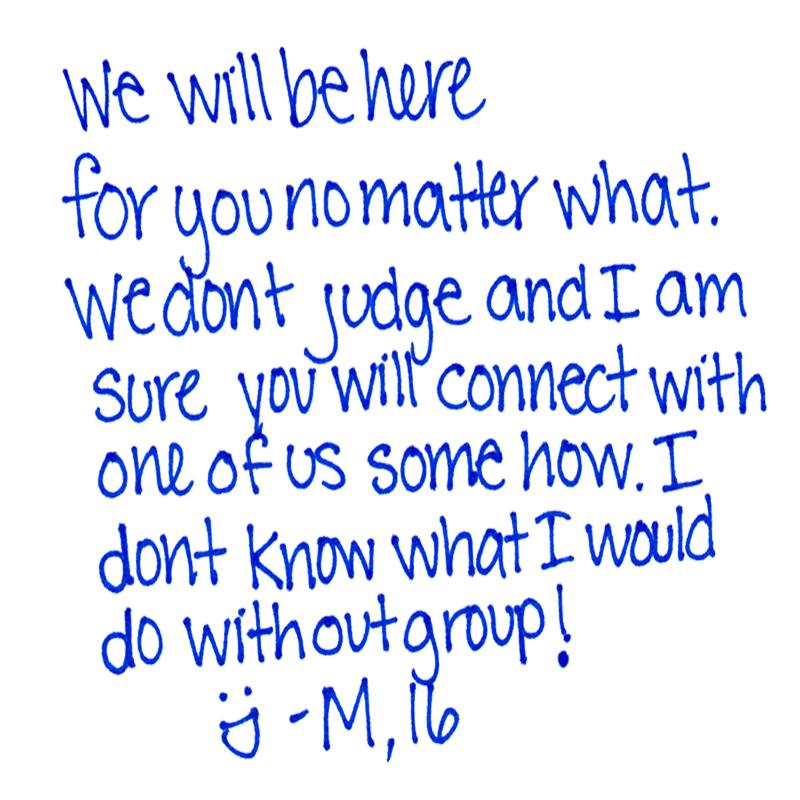 Phyllis Bisch is on a mission; to help young girls become all they are meant to be; and also to educate, equip, and empower parents to successfully guide their daughters through adolescence to adulthood. 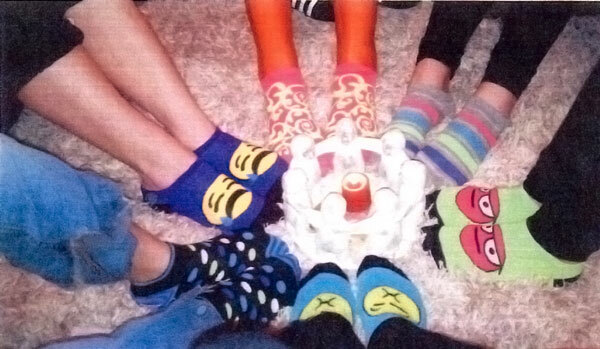 In a recent session of "The Girls Group", we had a crazy sock night, just for fun. What do the girls say?